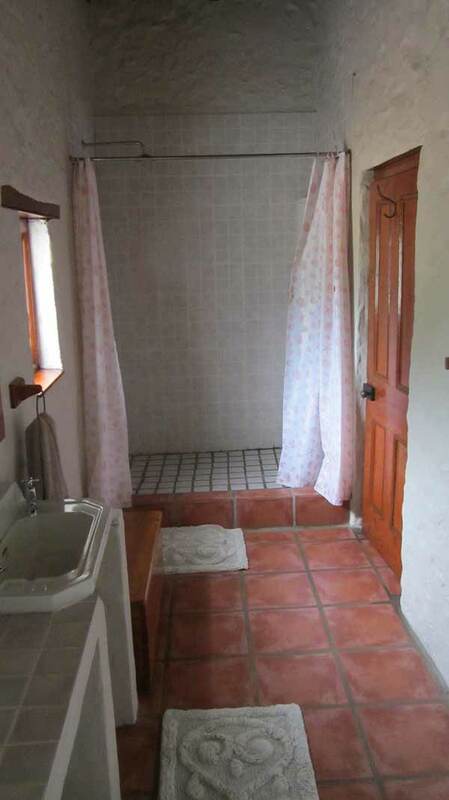 This Victorian Farm House (circa 1880) has spacious rooms, a deep wrap around veranda and original Oregon fixtures. 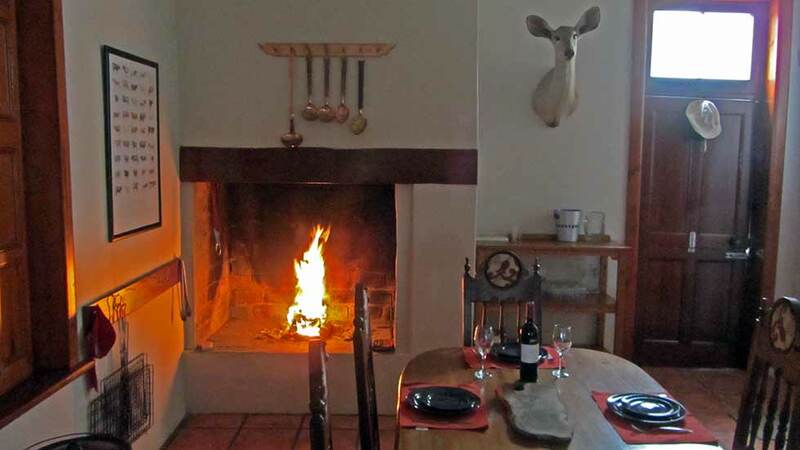 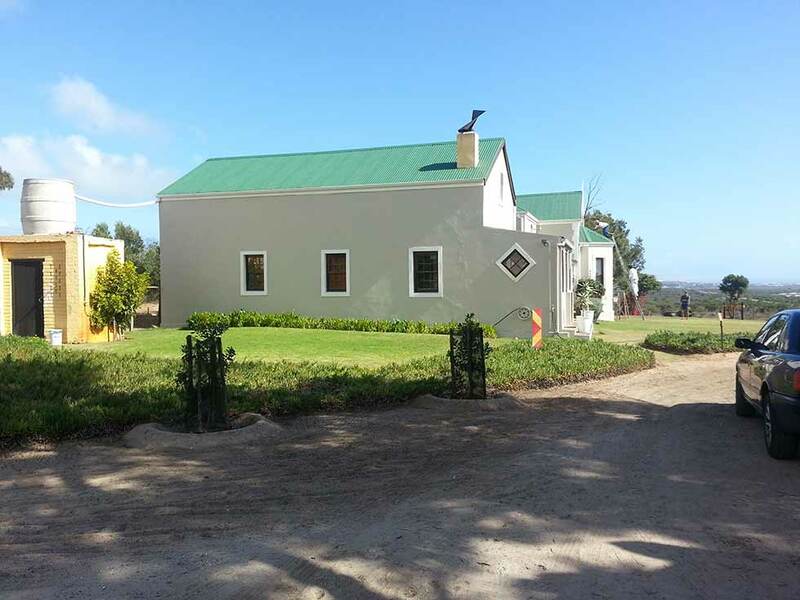 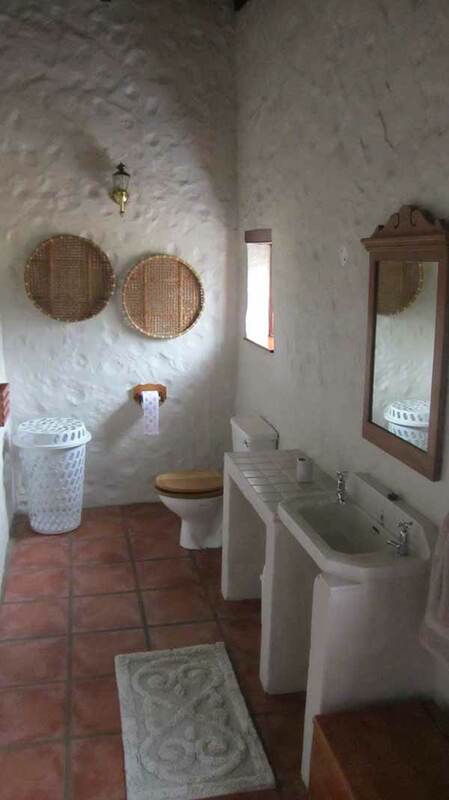 It has a farm kitchen, dining room/ lounge with a built in braai and satellite TV. 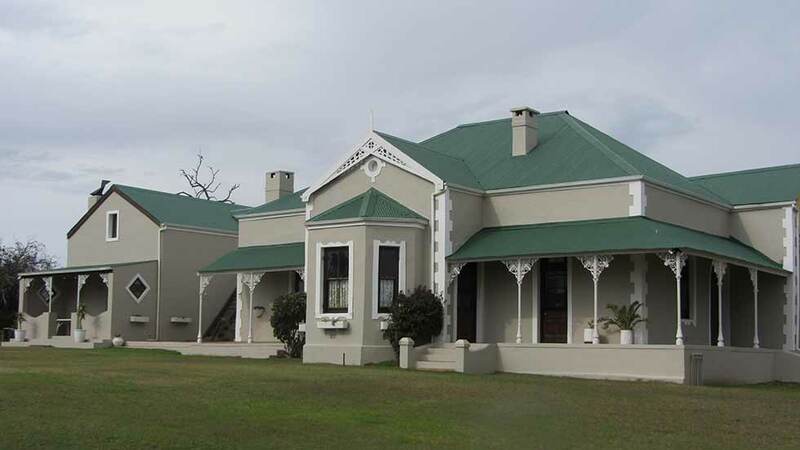 Delarey is an hour’s drive from Cape Town on the R27. 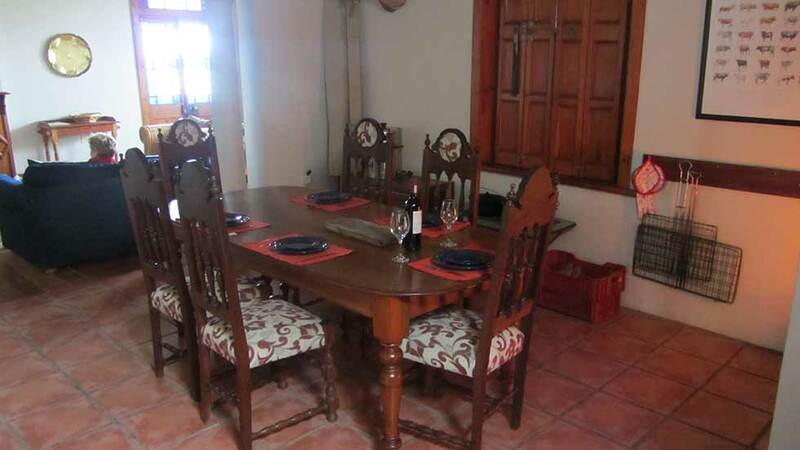 Dining room/lounge-DSTV and a built in braai. 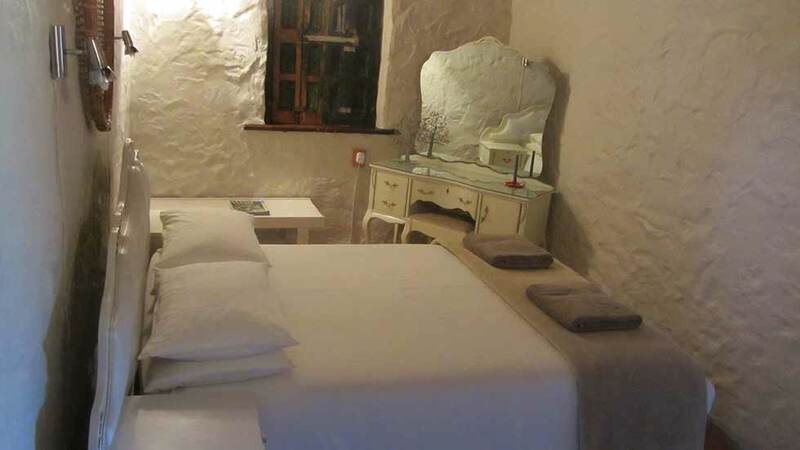 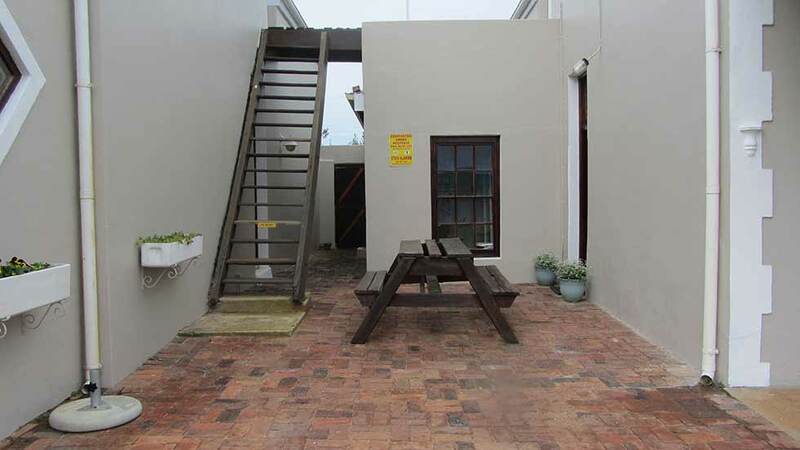 R1200.00 per night for a minimum of 4 people. 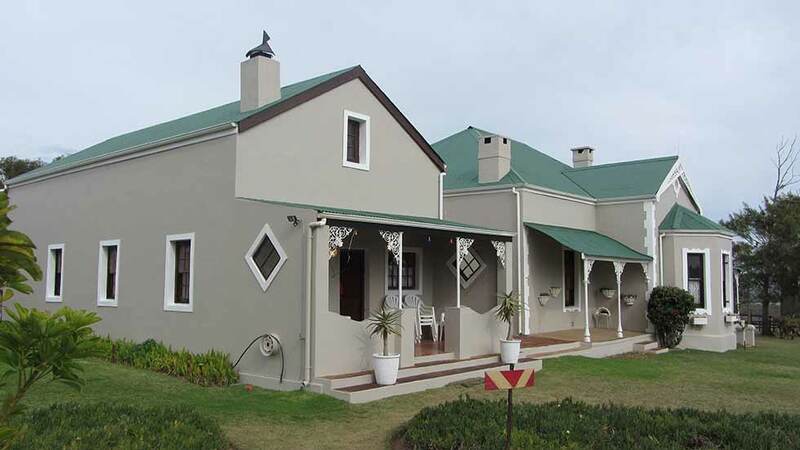 An additional R300.00 per person per night extra. 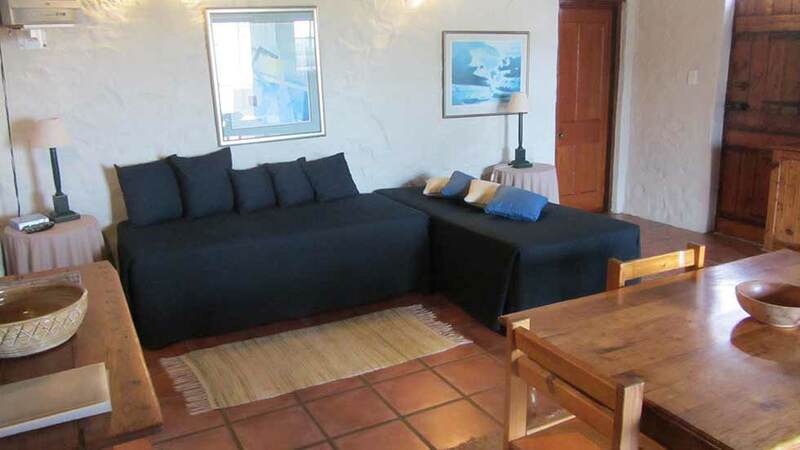 Bedroom with double bed, extra beds in living area. 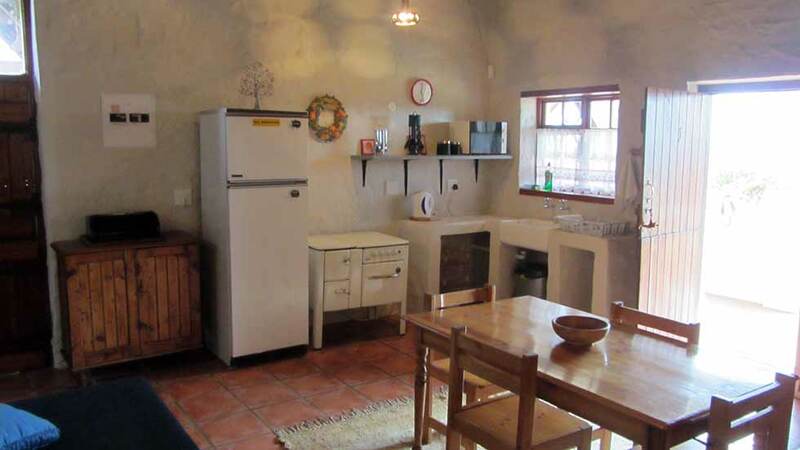 Kitchen with fridge, microwave, kitchen utensils, crockery and cutlery. 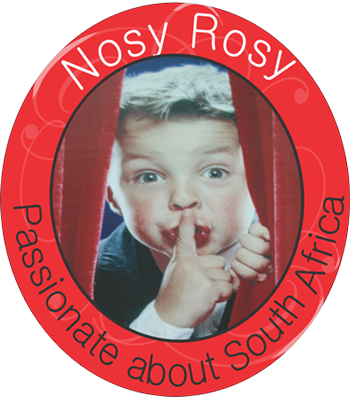 R300 pp per night and children under 12 are R150 pp per night.